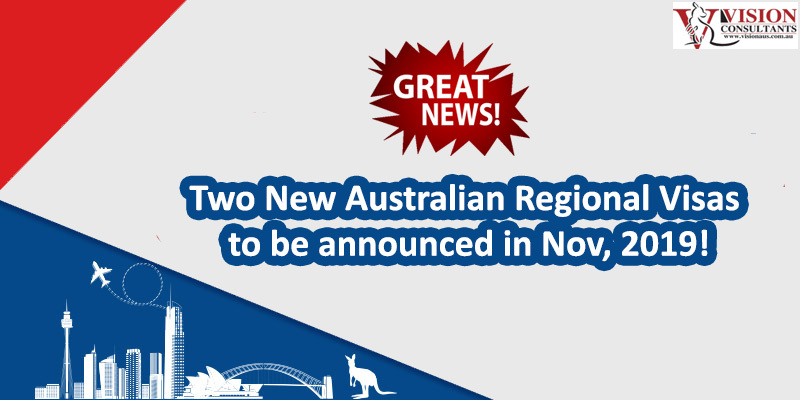 Australia has become the dream destination for students and skilled professionals alike, who are ace at their professions. These aspiring professionals and prospective students who want to study and settle in Australia are looking forward to fulfill their dream of having a healthy lifestyle in an equal opportunity country. Australia, the land of opportunities, has many cities which are ranked as one of the most livable and beautiful cities of the world including Melbourne. It is also to be noted that there are visa caveats on certain occupations that are marked with an asterisk. 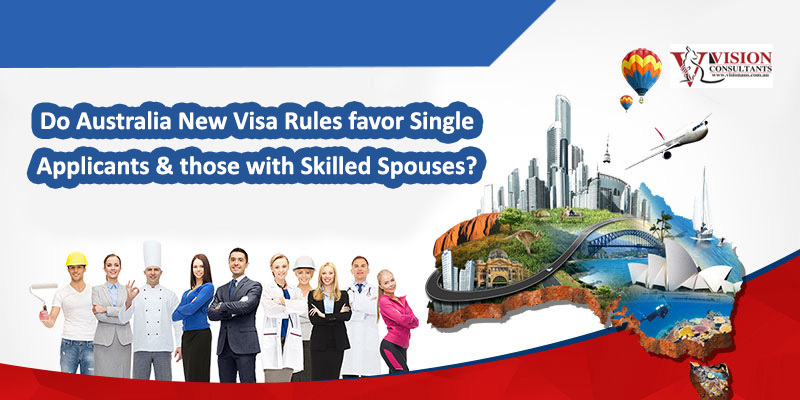 Detailed description of visa caveats can be referred for further clearance. New Legislation Passed on TSS Visa (sub-class 482) – Strict Changes Ahead!